New coupon alert! 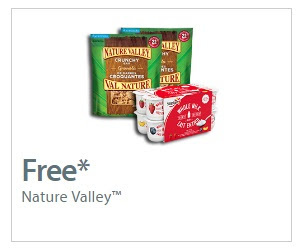 Get a Free Nature Valley Crunch Bar Granola with the purchase of General Mills new Yoplait Whole Milk Yogurt. This is a Walmart coupon portal coupon.